Hey Nerd Stalker audience, what do you think of the second screen? We think the second screen is here to stay but what about those companies trying to deliver that experience to your living room couch? The infographic shared with Nerd Stalker by Wowza Media Systems shows data why you should create a second screen app and user trends to that end. But, the GetGlue acquisition this week shows a ROI chink in the armor for the have nots. For the have nots it means access to content and the ability to secure the rights to that content. The content game that apps have to play to feed our second screen behavior is causing a digital content divide akin to the rich get richer. It is hard for small companies to leverage good content licenses. But either way, the infographic is loaded with great data. Take a look. 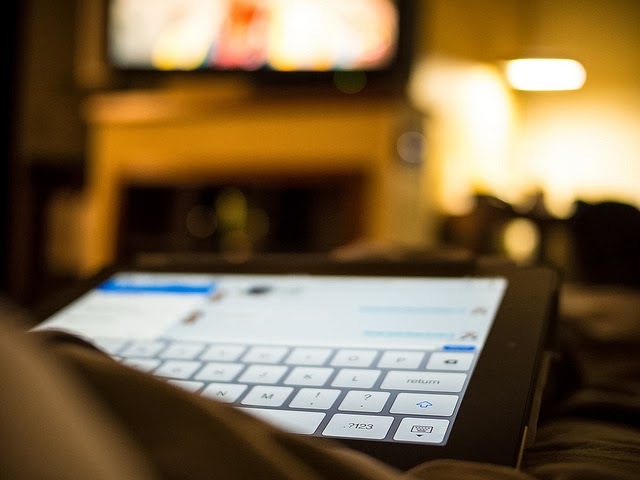 44% of the people use a second screen 50% of the time they watch TV. 51% use social networks to connect with others watching the same show. 82% use Facebook over Twitter and other networking sites while watching TV.